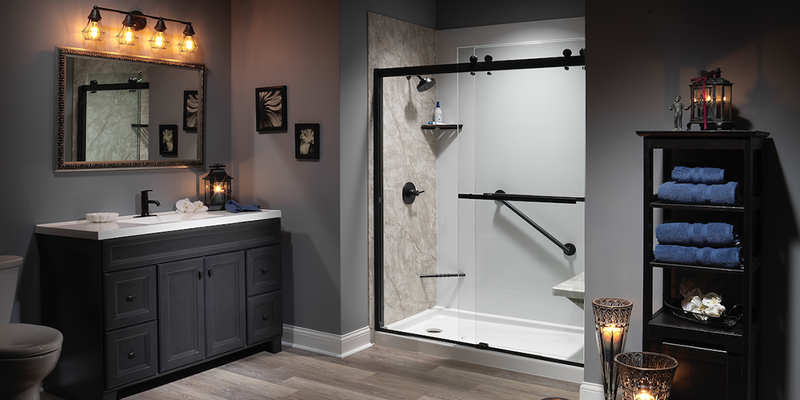 Get started today on creating the shower you’ve always dreamed of! 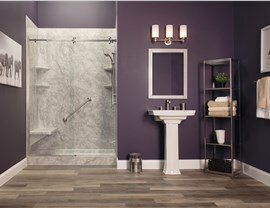 At Bath Planet, we offer shower remodeling that can be completed in as little as a day. 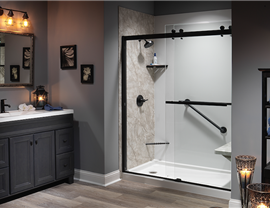 Whether you want to update your guest bathroom before the holidays, or you are turning your master bathroom into a luxurious retreat, we can help you avoid a lengthy and expensive construction project. 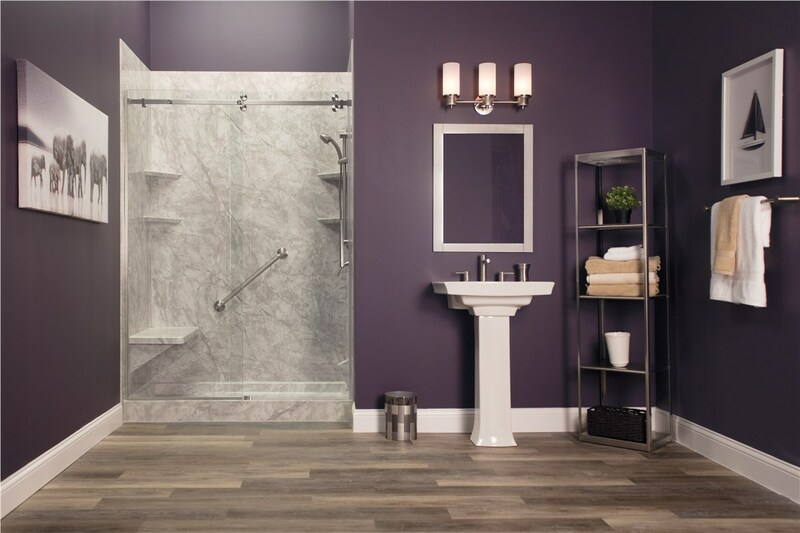 All of our products are made of the highest-quality multi-layer acrylic that easily holds up to the wear and tear of daily use. 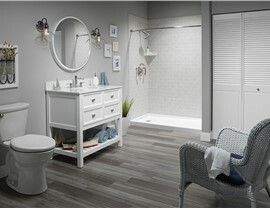 The durable material is also non-porous and grout-free, resisting buildup of dirt and grime and mold and mildew growth. 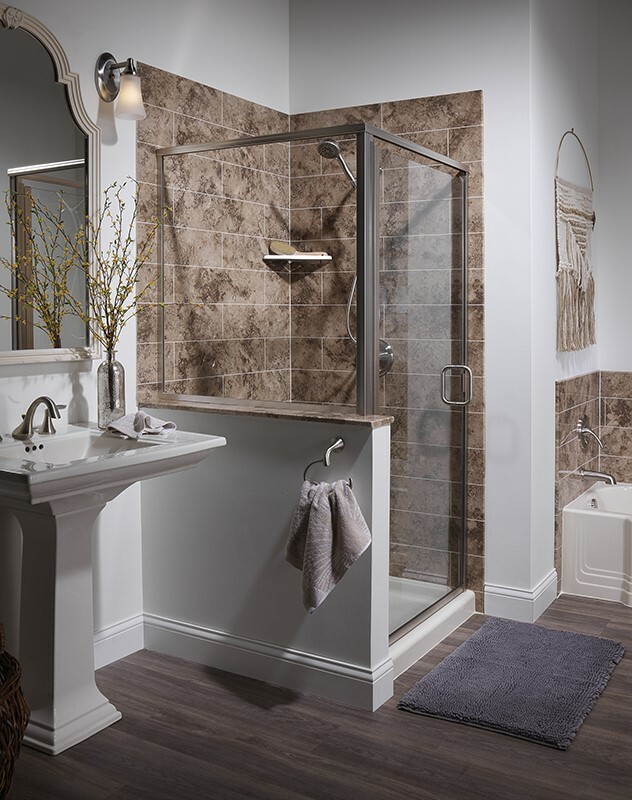 Your shower will be easier to maintain and healthier than ever! 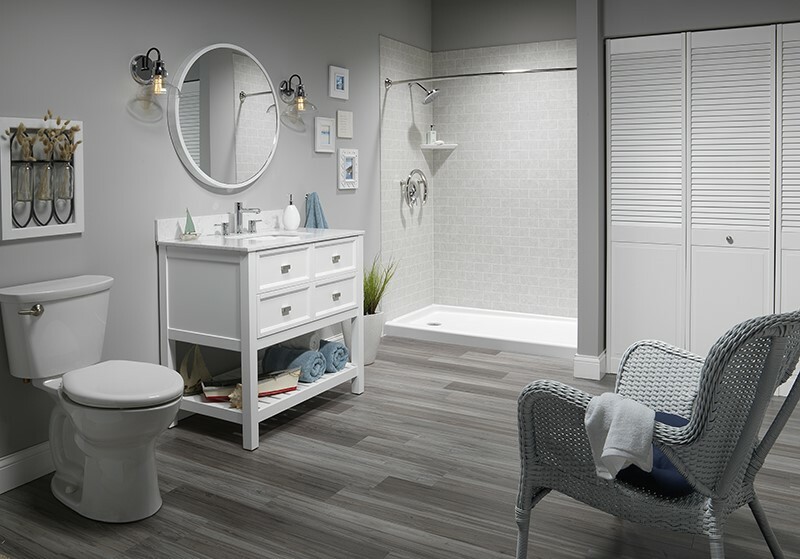 Call Bath Planet today to speak with one of our friendly, helpful representatives about scheduling your FREE bathroom remodeling consultation.